Alvaro De La Cruz wasn’t involved in any extracurricular activities in high school, and as a result, he often was bored. But when he arrived at the University of Houston-Victoria in August 2015, De La Cruz was determined not to make that mistake again. From his first day on campus, he went out and talked with people. The conversations resulted in connections, which resulted in getting involved in many student activities and events. 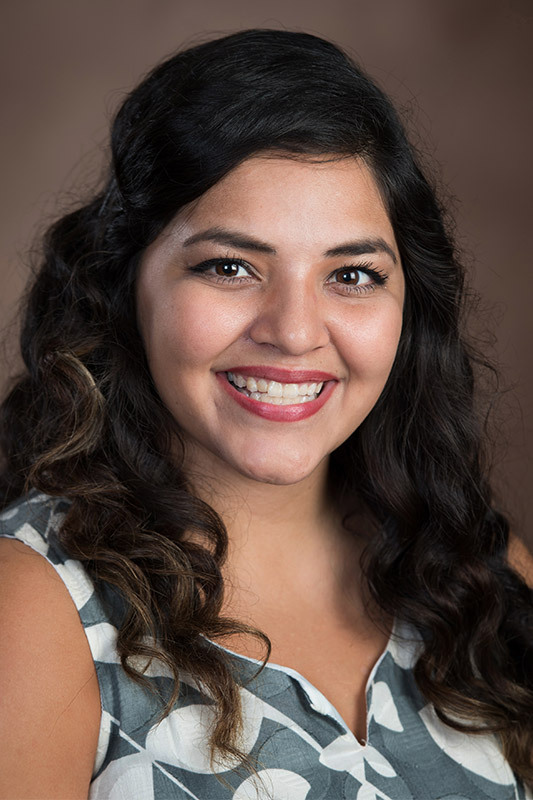 Less than two years later, students elected De La Cruz as UHV Student Government Association president for the 2017-2018 school year. De La Cruz, a junior from Converse, took office on Monday. The Student Government Association serves as the liaison between students and the university’s administration. It also enhances student life by sponsoring and promoting participation in student activities. 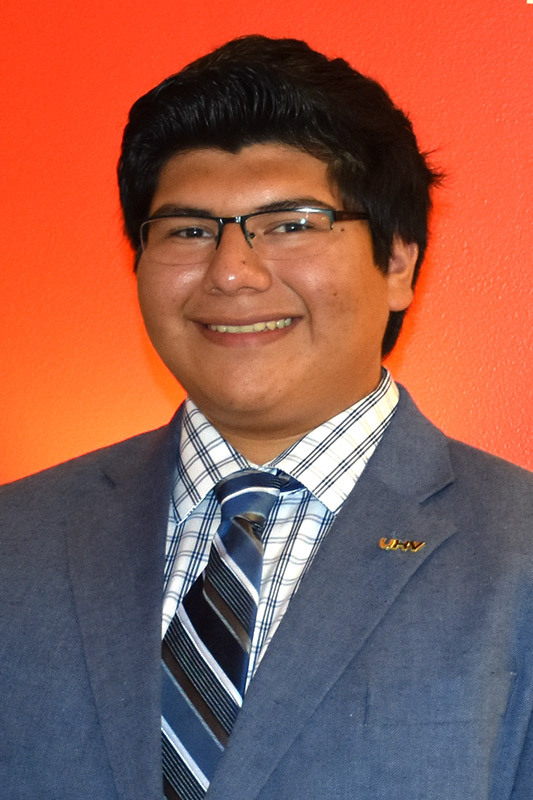 De La Cruz will serve as the student representative on the UHV President’s Cabinet. Megan Huerta, a graduate student from Van Vleck, served as SGA president in 2016-2017. She will stay on the SGA Executive Board as chief justice. Ashley Yaws, a senior from Edna, will serve as SGA vice president. De La Cruz is majoring in biology with a minor in psychology. His career ambition is to work in emergency medicine. In the fall semester, he served as an SGA sophomore senator. In the spring, Huerta asked De La Cruz to serve as interim speaker of the senate. De La Cruz said one area he wants to continue working on is safety improvements in the residence halls. One idea is to add mirrors to cover corner blind spots in the parking lot to help drivers and pedestrians see around the corners. He also plans to encourage more leadership development. He would like more students to take part in leadership opportunities, such as the ROAR Leadership Conference and the ROAR Certified Leader program. As for new items he’d like to bring forward, De La Cruz isn’t going into his term with a specific to-do list. De La Cruz is a Resident Assistant at Jaguar Suites. He has served as vice president for the Residence Hall Association and the Pre-Health Student Association. He also was active with the Jaguar Activities Board, Alliance and the Hispanic Student Association. He was a member of the UHV Homecoming Committee and was one of the recipients of the 2017 Spirt of the Jaguar award. The award recognizes integrity, citizenship, academics and respect. The School of Education, Health Professions & Human Development senator, along with additional senior, junior, freshman and graduate student senators, will be filled in the fall. For more information about SGA, visit http://www.uhv.edu/student-government-association or email sga@uhv.edu.